Aleksey Fyodorov from Saint Petersburg started his project Places in 2006, where he revealed, and where he goes on revealing his field recording/ambient talent. More over, Aleksey is a founder of a label Circlesandlines, where one day I found his magnificent album “A Drift In Scarlet”, devoted to elements of nature, twilight and sunsets. The album opens with the theme “Dusk”, where you can hear some sleepy succulent drones against the background of the sounds of water. Then, comes the second track – “Very Island” – a melodic thoughtful piece, which can make you see some insular landscapes with their placidity and estrangement, fluorescence of ripples under the setting sun. 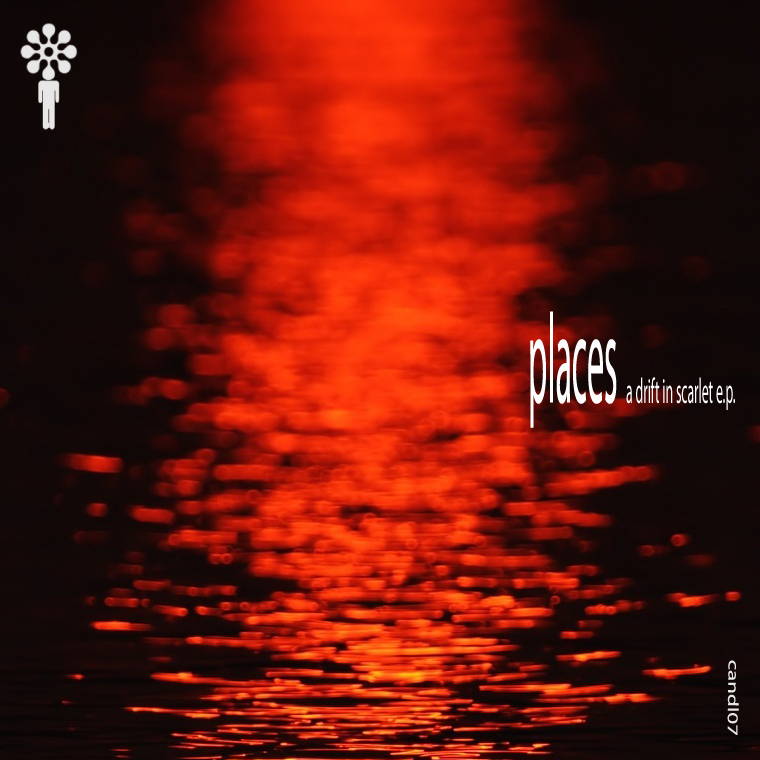 Places – is one of the examples of music painting, of creating visual images by means of sounds. The last track “A Drift In Scarlet” has less field recordings, it is more synthetic, though it is very natural and vivid, catching the mind of a perceiver. Here, through these liquid and elastic sounds, the water element is realized. Well, that’s enough for words, I think. Join the tacit meditation with Places. This entry was posted in Uncategorized and tagged ambient, Circlesandlines Recordings, field recordings, Places. Bookmark the permalink.